That is what ISRO has really been for the last half century. While the government-run defense research and manufacturing has lagged due to ineffectiveness, ISRO has always shined. If we read the newspaper daily, it is now routine to another milestone by ISRO almost every other day. It has shown results and by showing them, has made our country proud. But behind the success we feel so proud of has a lot of struggle behind it. Although India has a robust defense sector with decent funding, the money ISRO gets is paltry. But even with the tight budget, ISRO has achieved the proverbial impossible. 1. 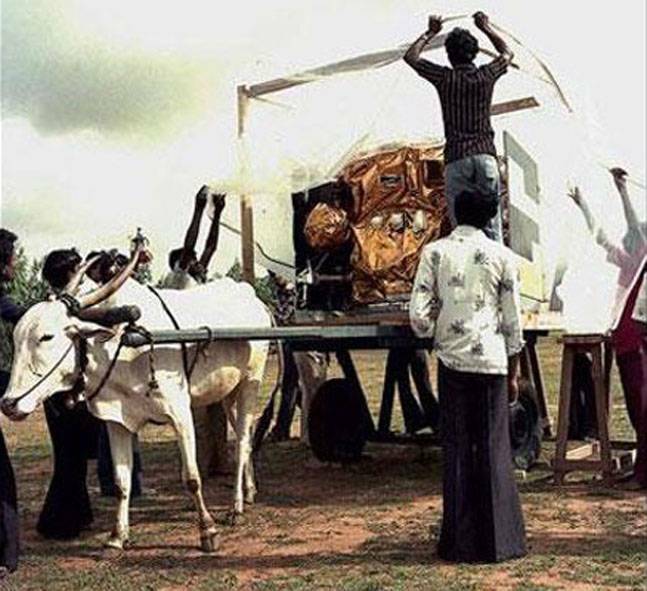 ISRO’s first rocket propellant laboratory was literally a cowshed when ISRO was founded. 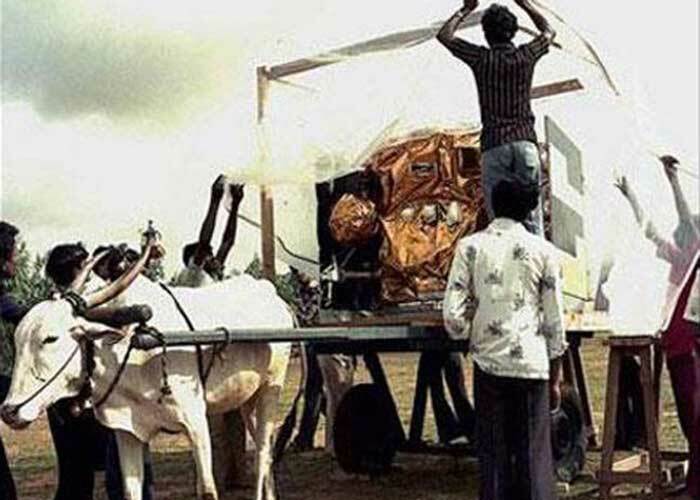 ISRO made everything from scratch. The elite organization we know today did not even have a proper building as a headquarters. They used an old church in Thumba, Kerala as its HQ. 2. 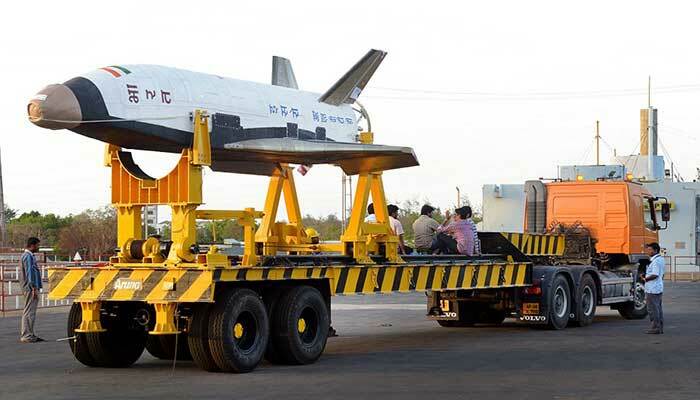 The USA underestimated India’s capabilities and never took our space program seriously. The USA and several other western countries used to send us financial and food aid. India was seen as an impoverished country that was battling widespread poverty. 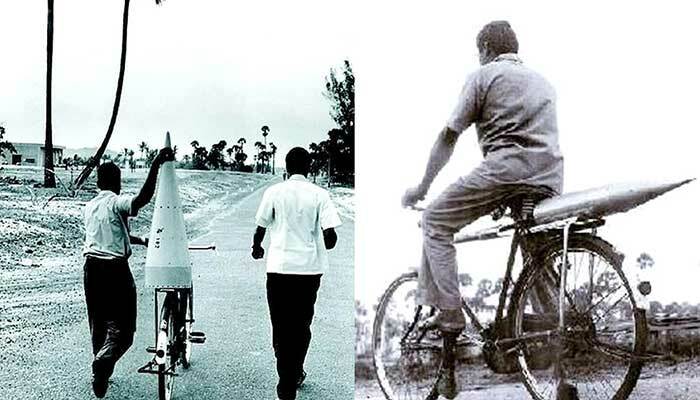 They believed that India was incapable of developing technology to put a rocket in space. 3. 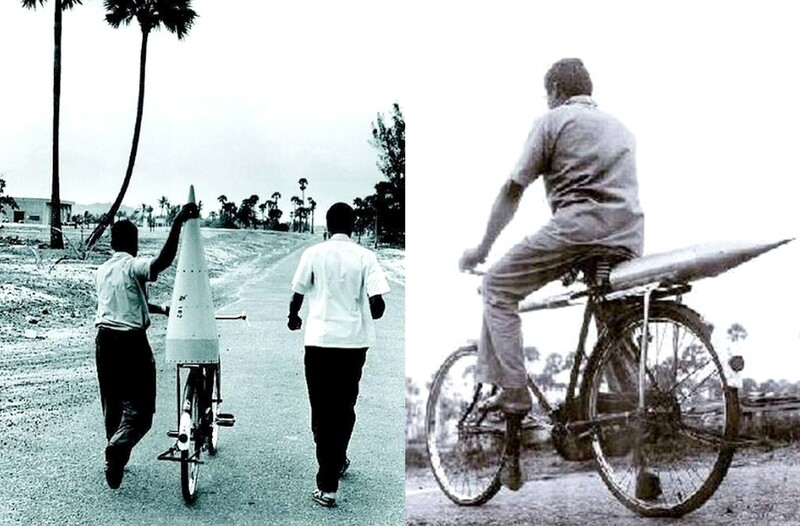 Even Pakistan’s space program started earlier than India’s. 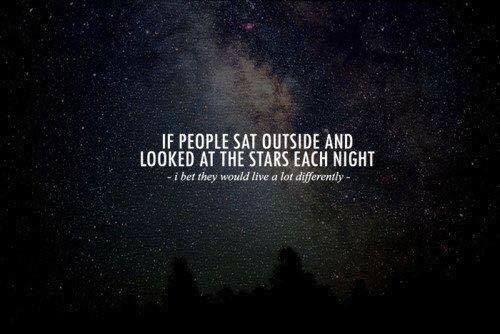 Yet it has only put 3 satellites in space till now. 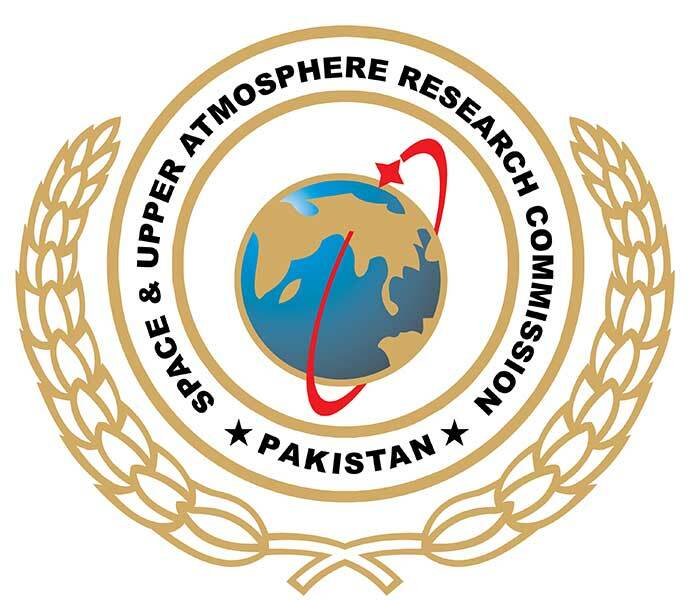 Pakistan’s space agency Space and Upper Atmosphere commission (SUPARCO) was founded 8 years before ISRO was founded. India has put hundreds of satellites into orbit since then, despite not getting a headstart over its cousin. 4. 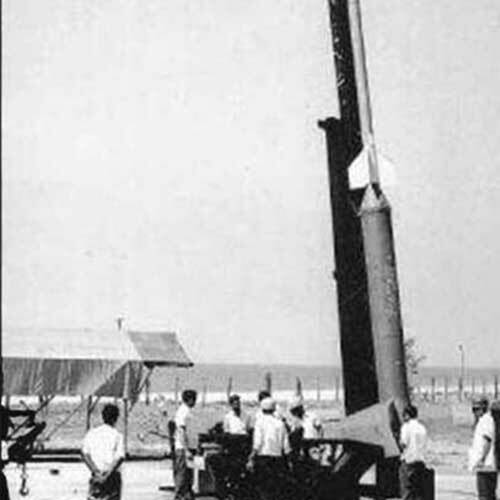 The first rockets would go only up to a height of 100kms. They had a lot of failures during the development stage too. As we mentioned, ISRO had to build everything from the scratch. 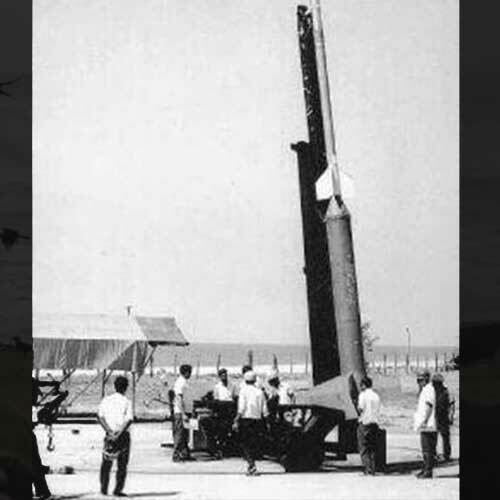 The first research rockets would not even reach the outer atmosphere and failed a lot. But Vikram Sarabhai and his team never gave up. It took them 3 years to build the first successful research rocket. The satellites too were manufactured experimentally and from scratch. Which, in itself is an impressive task! India’s first satellite, the Arybhatta was launched on the Russian Interkosmos launch vehicle. 6. The Polar Satellite Launch Vehicle has not faced a single failure since the year 2000. 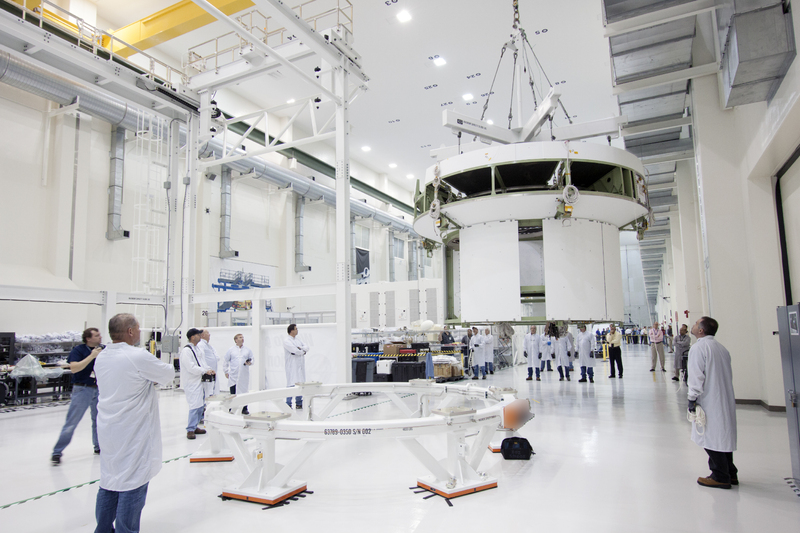 It remains one of the most reliable satellite launch systems in the world. India has come a long way from the cowshed in Thumba. 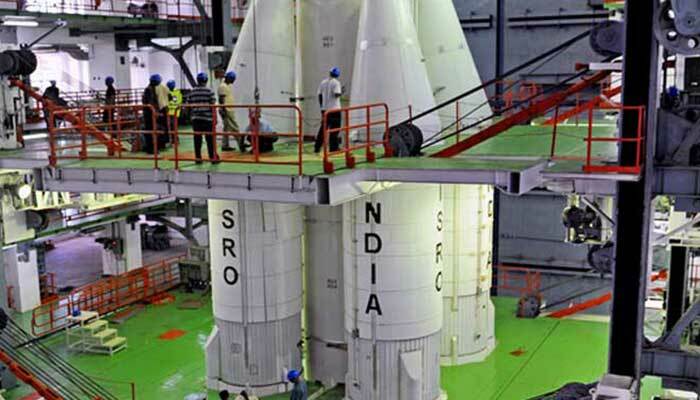 ISRO now has a dedicated 35,000-acre launch and research facility in Sriharikota. As it was famously propagated, the Mangalyaan mission was completed in just $74 million dollars. Not just that, it even saved a couple of crores, which it gave back to the government! 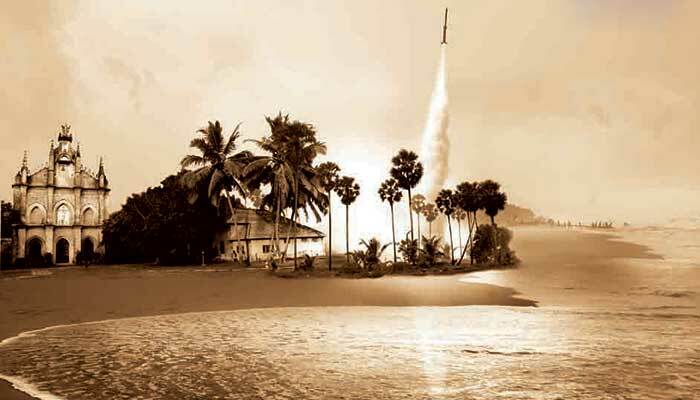 ISRO, due to its humble origins, has continued the tradition of excelling even with a shoestring budget. 8. 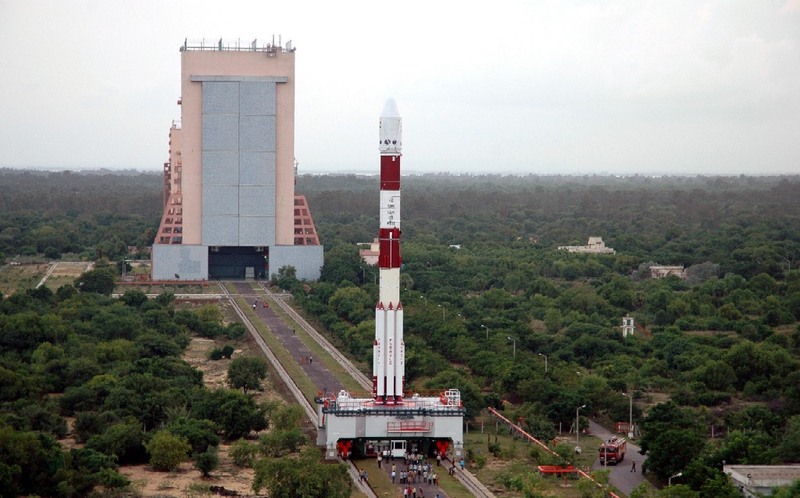 Today ISRO is one of the seven nations that can launch a satellite. 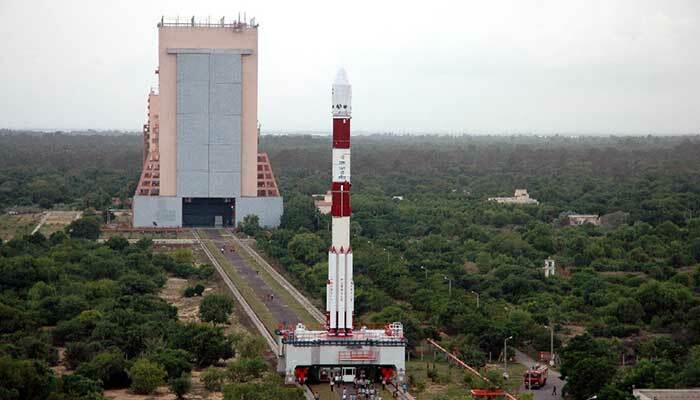 It has perfected the PSLV so well that it has not had a single failure in the last 16 years. 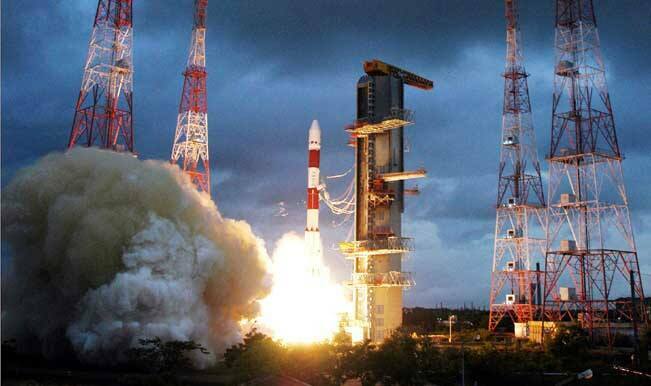 The PSLV has undertaken a mission in which it launched 20 satellites in one go! 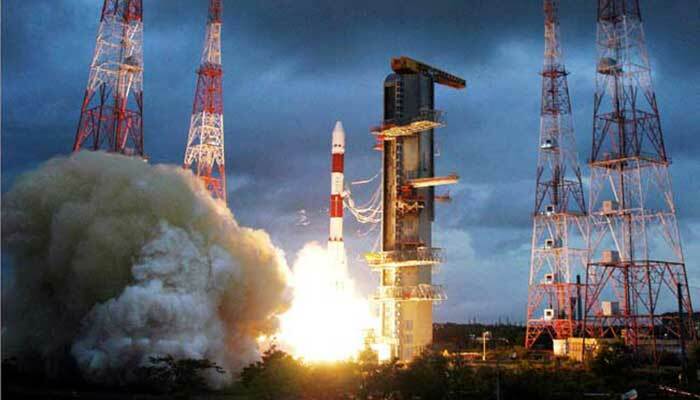 It is also set to launch a whopping 83 satellites in January 2017! 9. And now it is working on the Geosynchronous SLV Mk-II and RLV which will take an Indian astronaut into space and it is completely indigenous. 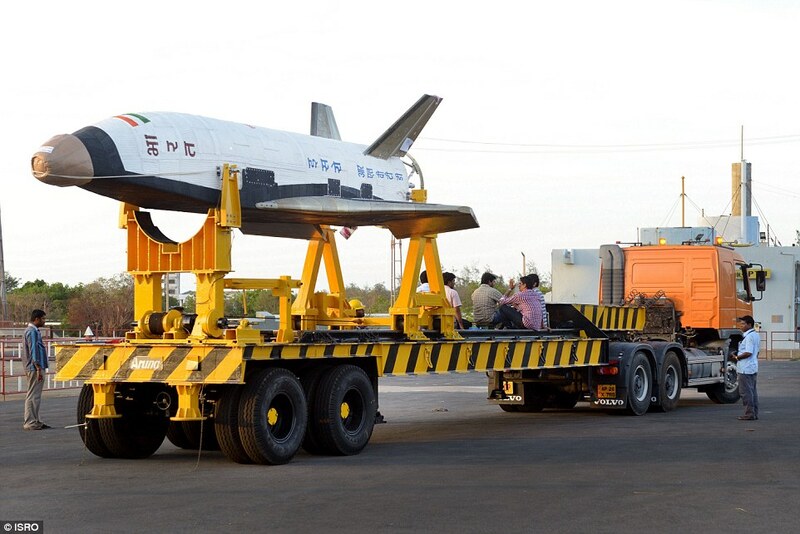 It has also started work on Reusable Launch Vehicle – Technology Demonstration, an Indian space shuttle that will be reusable multiple times. It will also be used to launch satellites while simultaneously cutting down the cost of launching a satellite by 90%! In the next two years, they will also open an astronaut training facility in Bangalore – the first step towards putting a man in space, and later, on the moon. 10. Did you know that ISRO doesn’t just spend, it also earns money for the Indian government by launching foreign satellites and selling satellite data? In 2015 alone, it made over $100 million dollars or Rs. 637 crore. With further success of its launch vehicles, it is expected to grow and earn even more in the future. Not to forget, the ISRO has also defended India by giving India missile technology. It has deterred stronger neighbors such as China from bullying us outrightly. 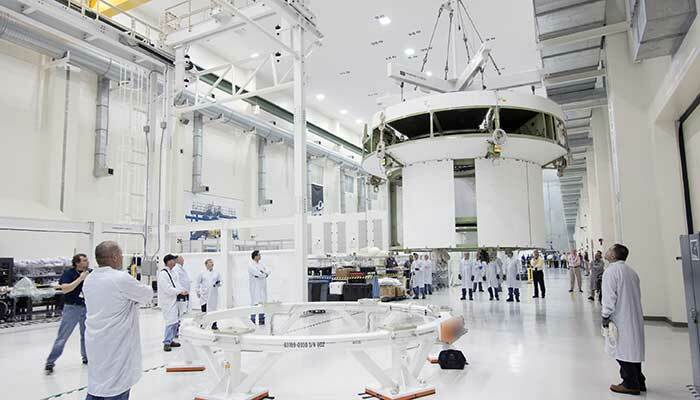 ISRO deserves all the accolades it receives for overcoming technological and money hurdles. 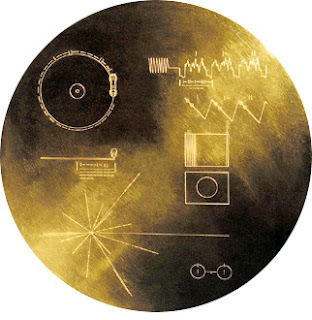 For starting a lab in a cowshed to putting an orbiter into space towards Mars in the first attempt. Fact Sources – Rediff, Hindustan Times.